Facebook says that it has spent $4.26 million (Rs. 27 crore) on the security of its founder last year. That translates to a daily spend of around Rs. 7 lakh. 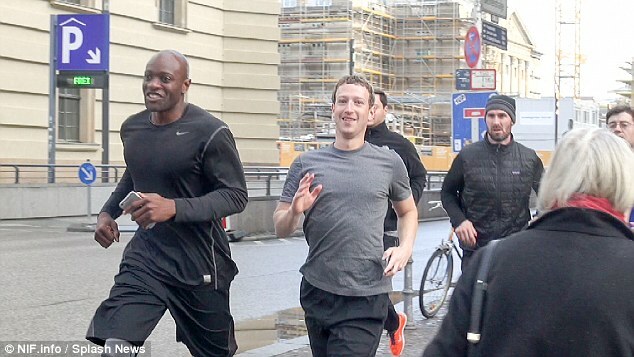 The security infrastructure around Zuckerberg involves plain clothes bodyguards. They accompany him around the world, and are visible when he steps out of his office. And all this effort seems worth it. 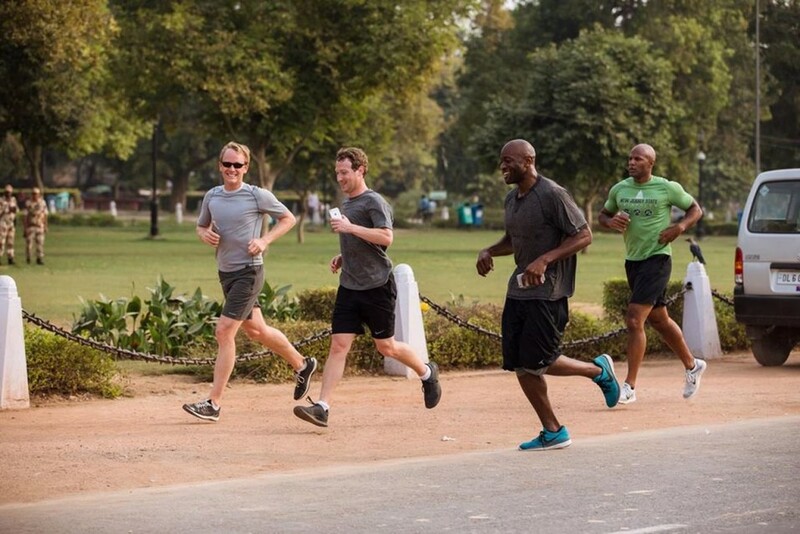 Zuckerberg is the 8th richest person with a net worth of over $48 billion, and is the founder and face of one of the biggest companies in the world. But Zuckerberg’s security details seems to cost a lot more than that of other famous people – Berkshire Hathaway Inc. paid $370,00 for personal and home security for billionaire Warren Buffett in 2015, and Apple Inc. spent $209,00 on CEO Tim Cook.